Your dream home needs to be as beautiful in the inside as it is on the outside. 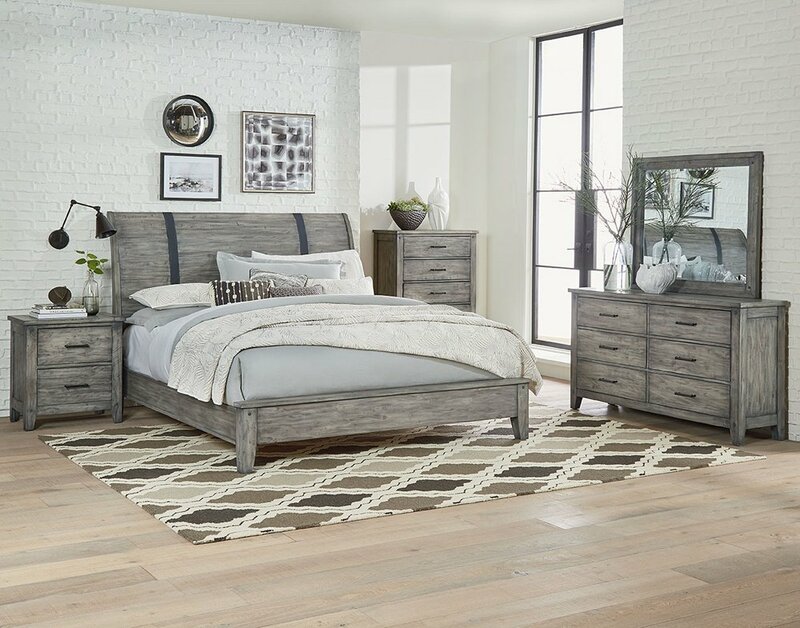 Complete the design aesthetic you’re aiming for with our home furnishings, appliances, bedding, flooring, and more at Key Furniture Company in Waynesboro, MS. 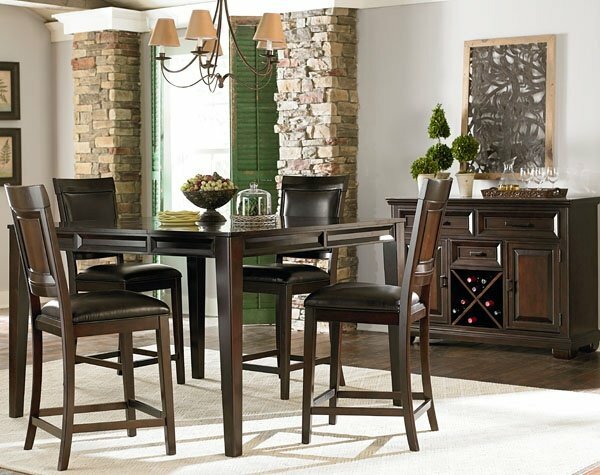 Since 1993 we have been serving Wayne County and the surrounding areas by providing quality furniture at an affordable price and turning houses into homes. Come visit us today at 707 Wayne St. across from the police department and fire station and next door to outfitting the obsession and let us help turn your dream home into a reality! 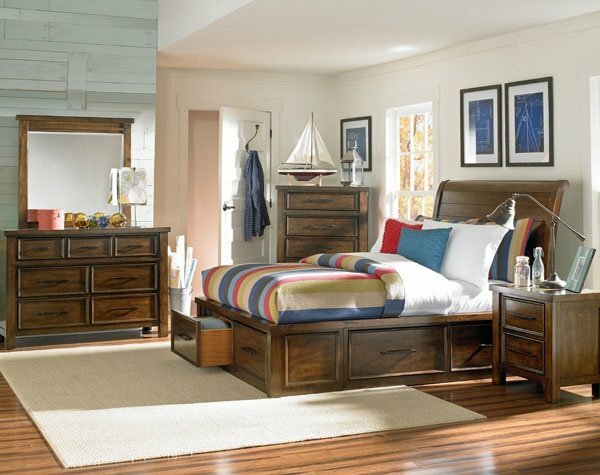 Check us out on our Facebook page Key Furniture Co. where we are constantly adding pictures of our new and in stock merchandise. Can’t remember when you bought your already cracked and splitting leather couch? It only takes a stopover in our store to bring beauty and timeless elegance back to your home. We offer a collection of leather recliners and sofas that are ideal replacements to your old one. 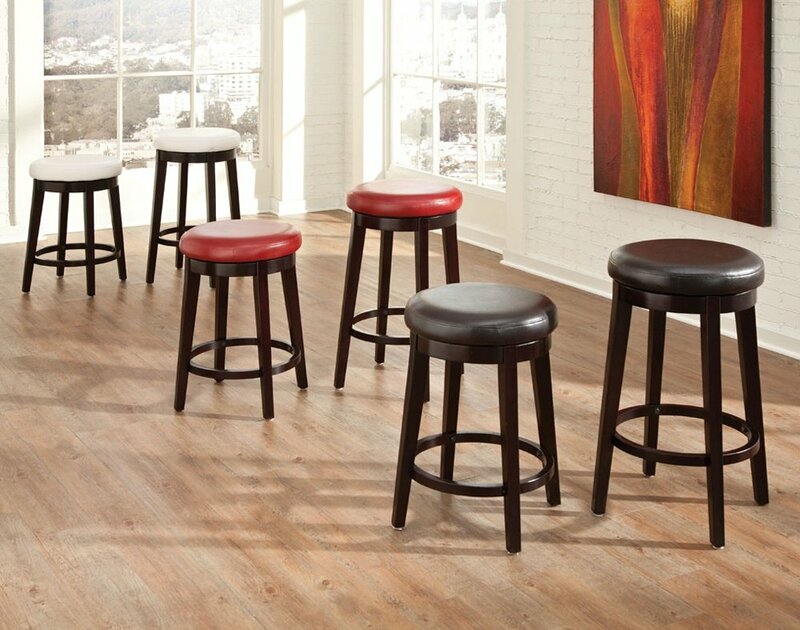 Visit our store today to see our high quality and affordable products. We look forward to helping you remodel and redecorate your lovely home. Look no further than Key Furniture Company for your furnishing needs. We sell, deliver, and set up your purchases in your house so it’s more convenient for you. Call us at (601) 735-2919 or message us on Facebook, and we’ll gladly assist you with your inquiries.